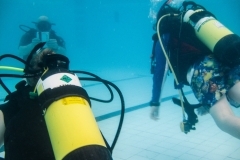 In the old days, dive profiles were calculated from the surface down to a maximum depth, then back to the surface. 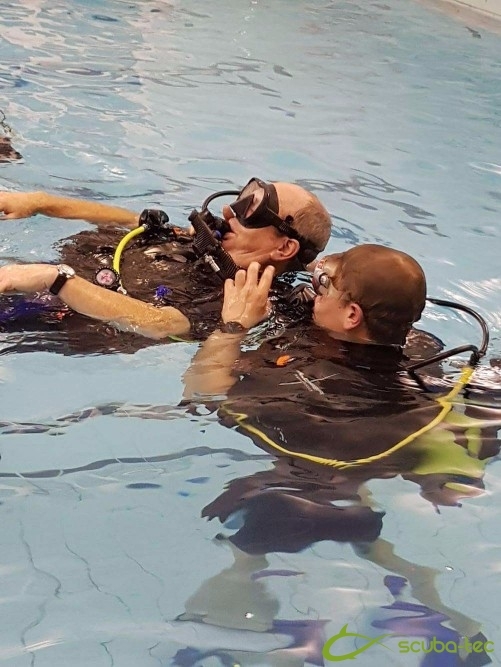 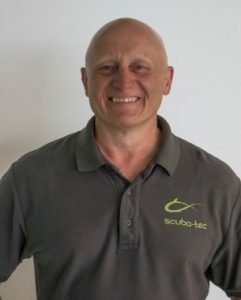 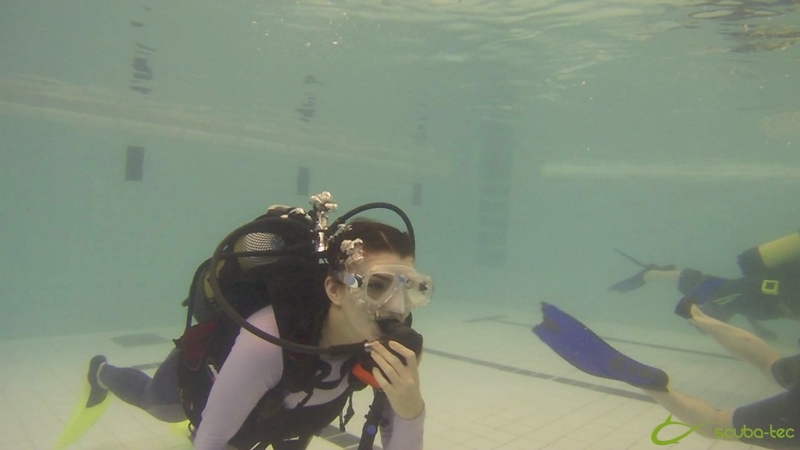 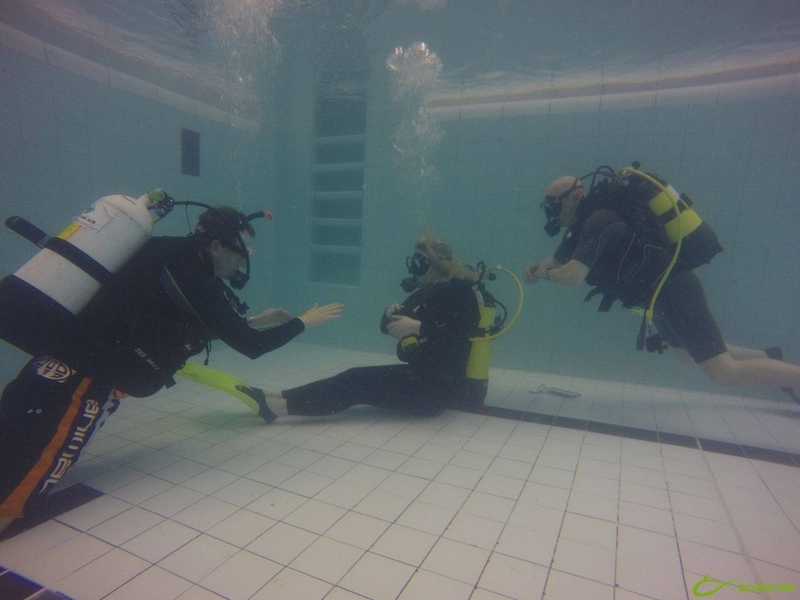 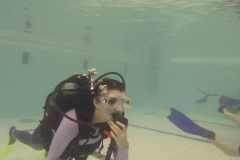 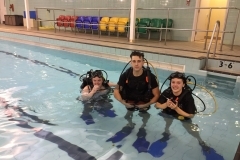 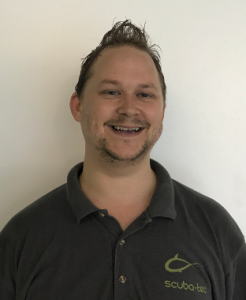 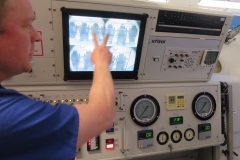 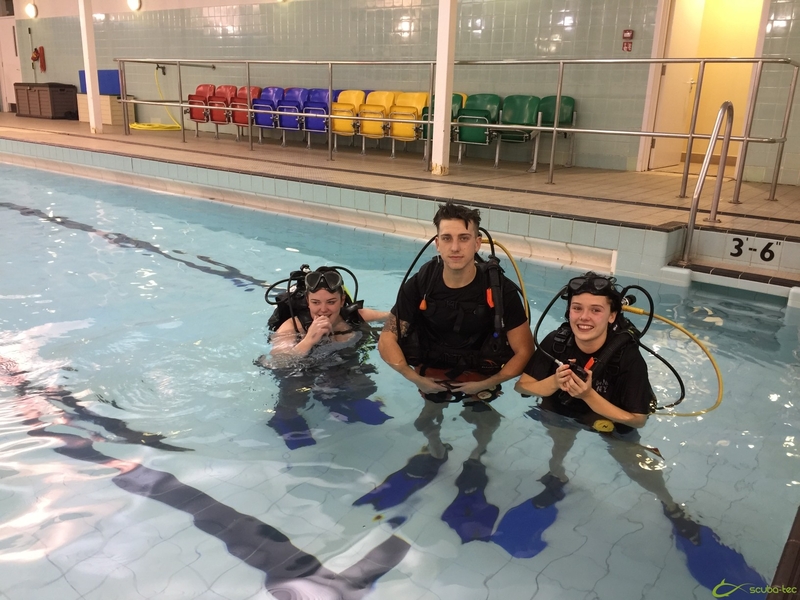 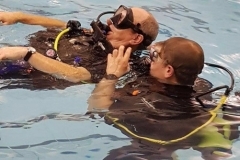 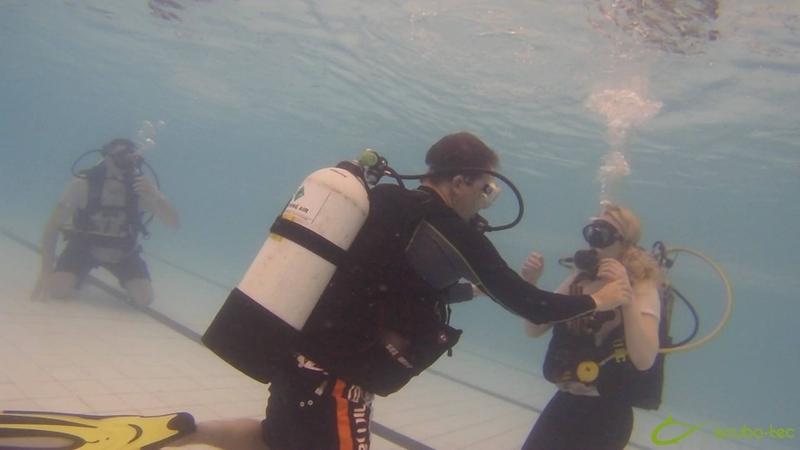 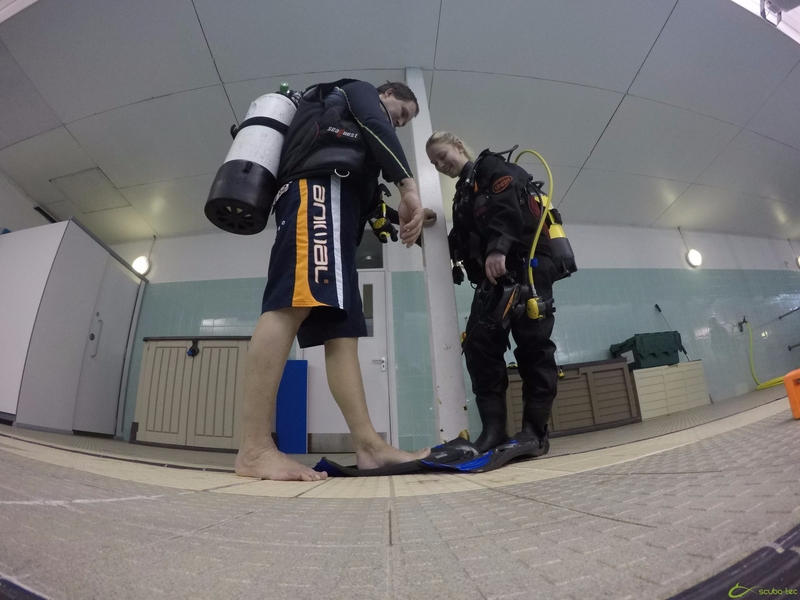 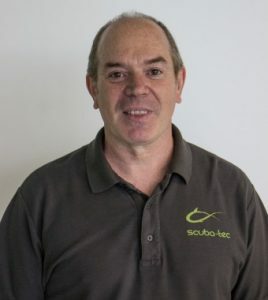 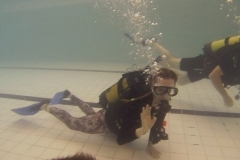 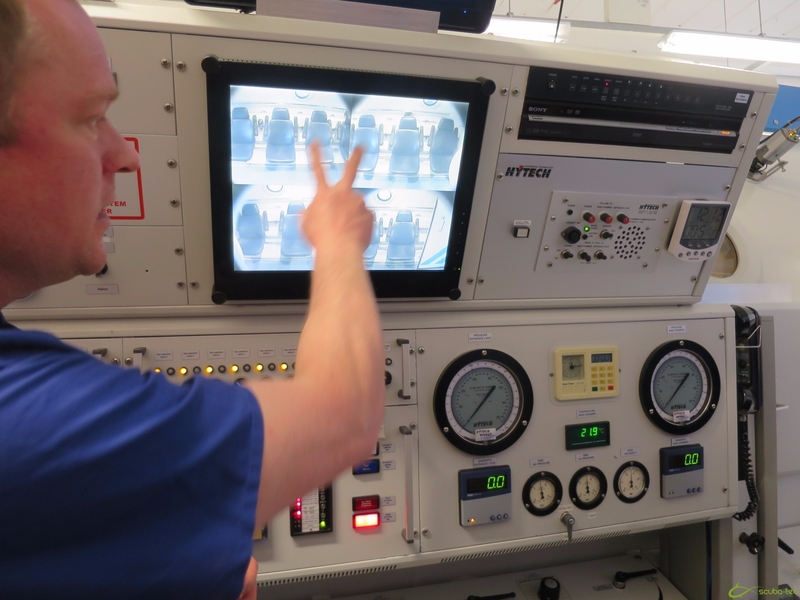 Now, dive computers continually analyse your depth – giving you more bottom time for going shallower and allowing you to maximise your dive time. 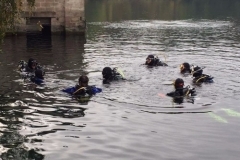 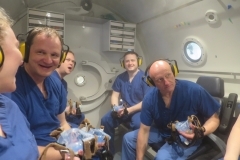 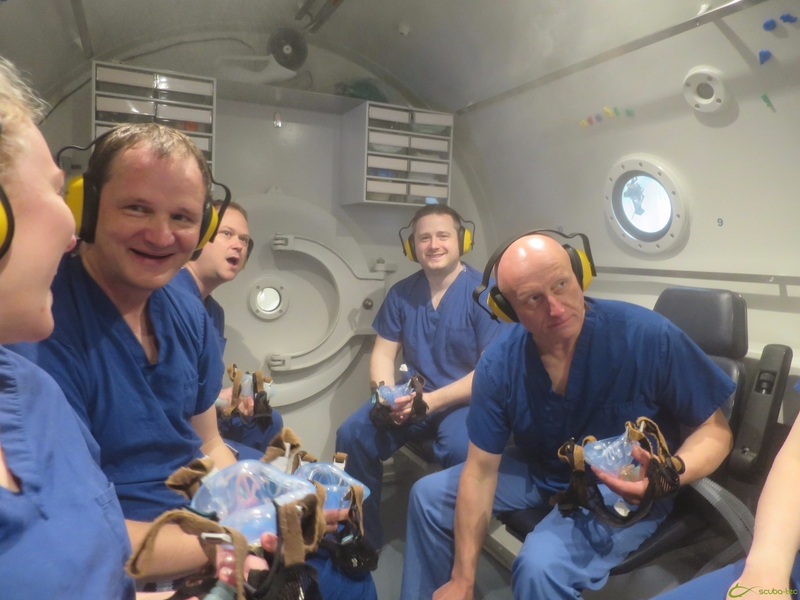 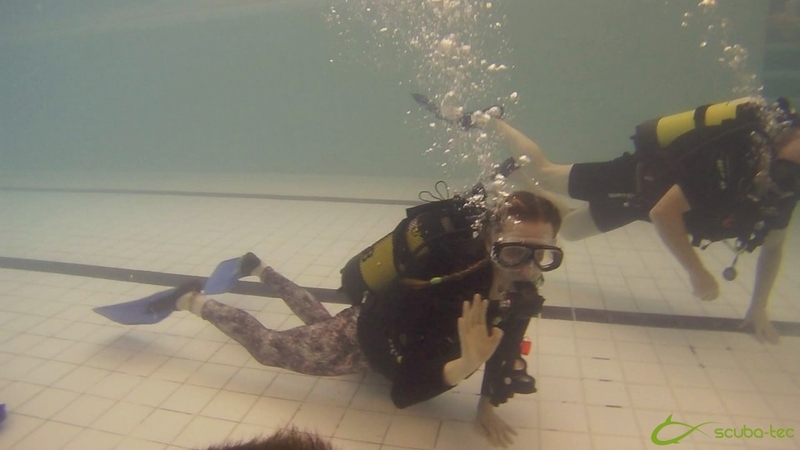 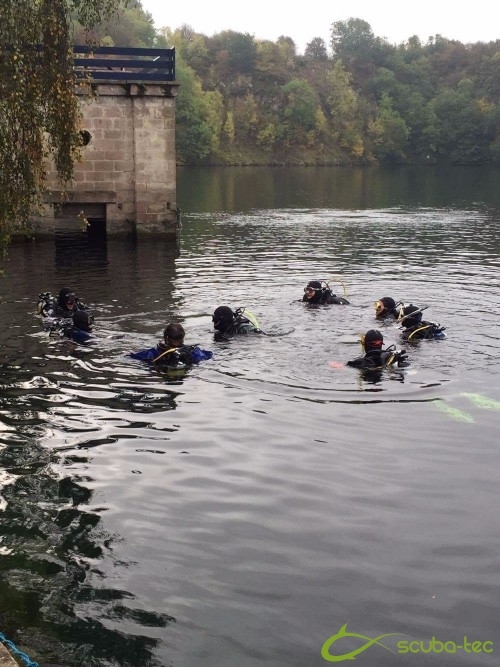 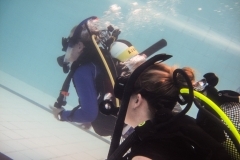 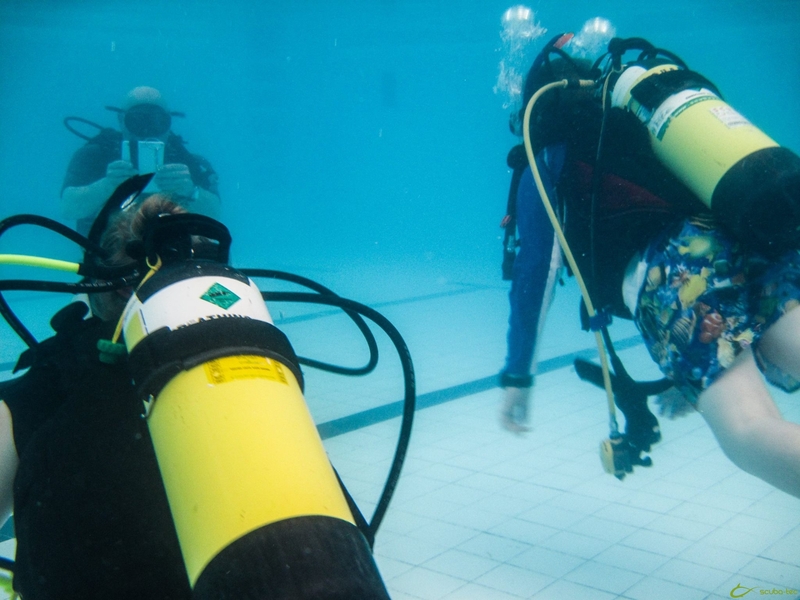 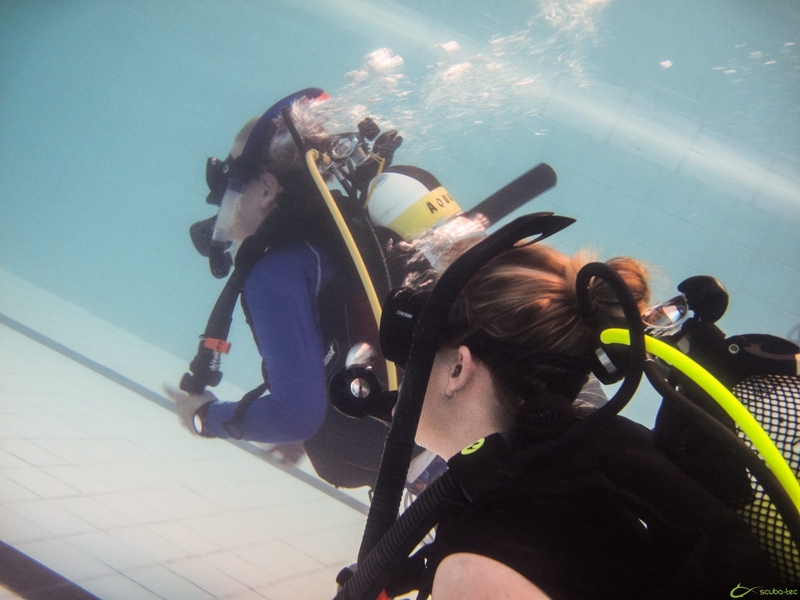 If you’d like to understand more about dive computers and learn how you can use tools like the eRDPMLTM to plan multilevel dives, then the Multilevel Diver Speciality course is for you. 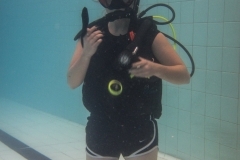 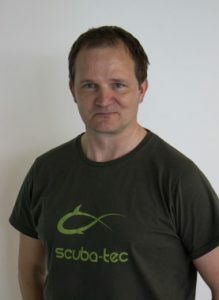 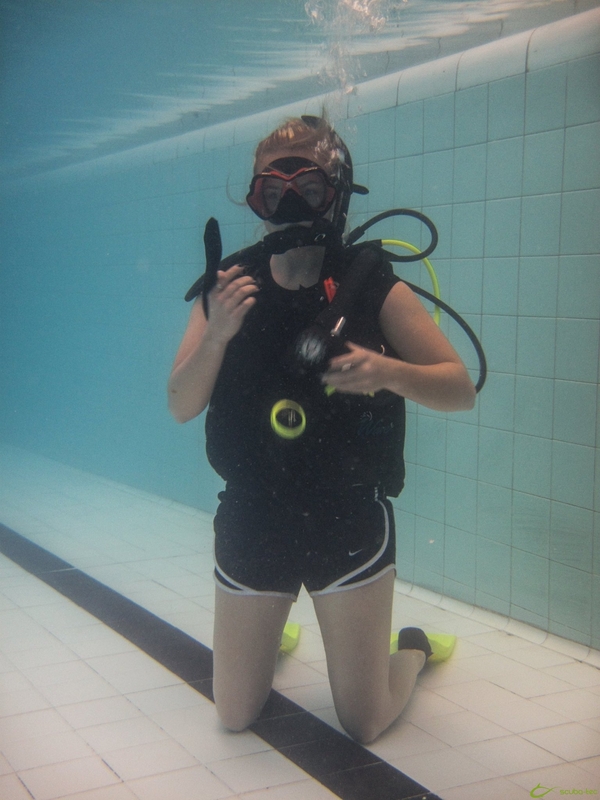 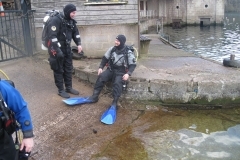 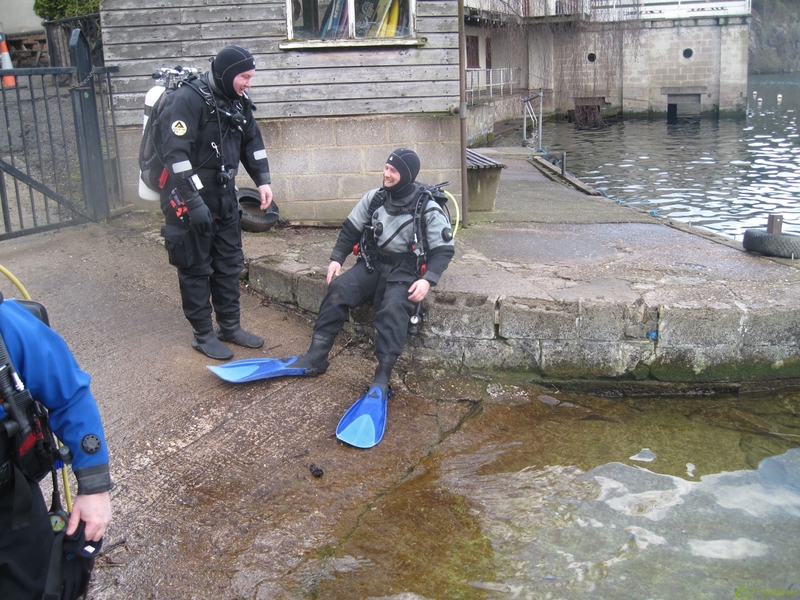 Contact us and we will be pleased to discuss any aspect of the PADI Multi Level Diver course.